New invention for drums and percussion. Makes your cymbal stand a combination of a suspended stand and a traditional stand. CRS isolates the cymbal from the stand completely. This allows the cymbal to resonate freely and steadily on your stand, and without rattles. CRS also prevents vibration transferring to drums or surrounding microphones that can cause buzzing noises in the mix and in-ear monitoring. US Patent 8415548. 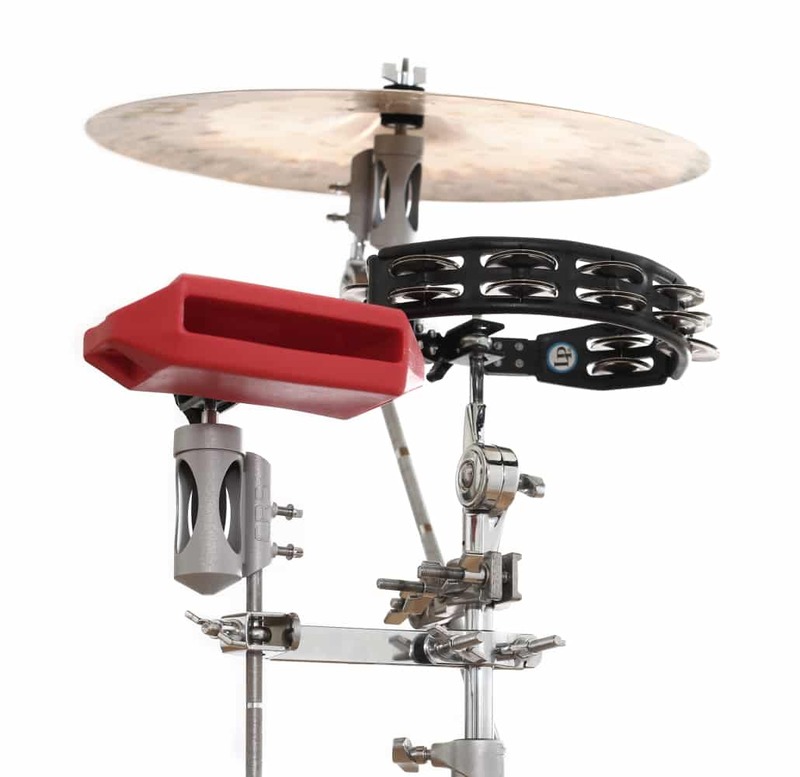 On a bass drum mounted stand CRS prevents your cymbal form ringing when you hit the drum. It also prevent vibrations from the cymbal making buzzing noises in the bass drum. 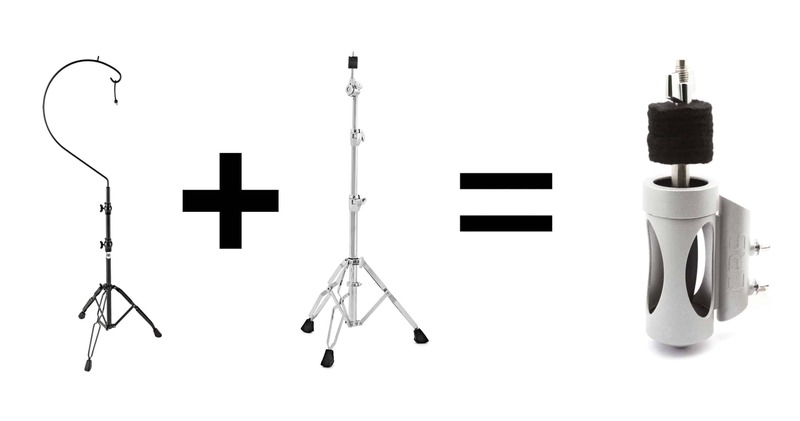 CRS makes your cymbal stands a combination of a suspended stand and a traditional stand. Because of the way CRS is constructed, you get the stability from a traditional stand, and the opportunity for the cymbal to resonate freely without rattles or vibrations like on a suspended stand. Make your drum sound better.